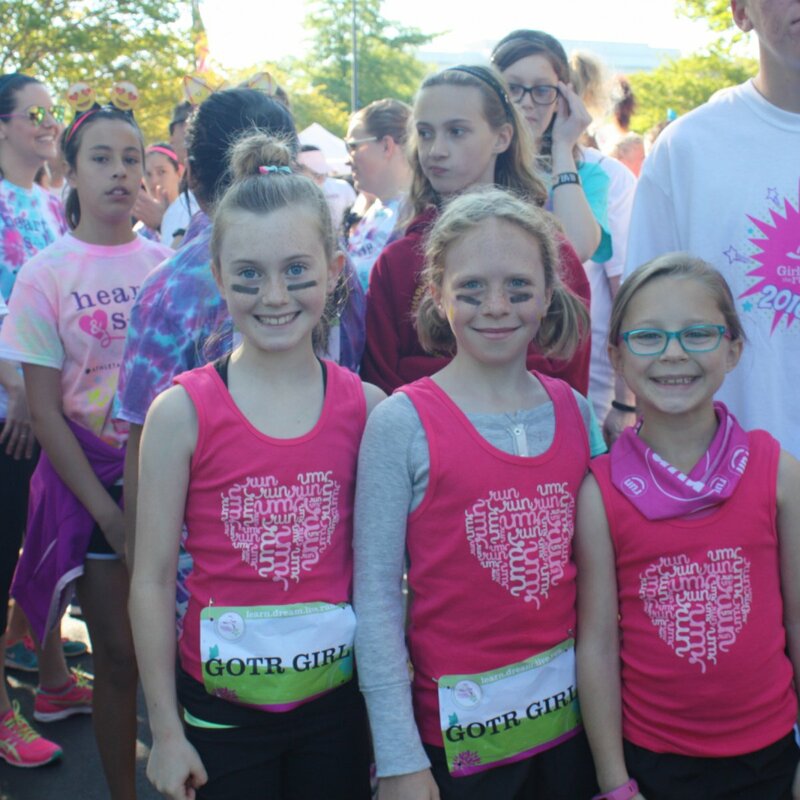 We offer two programs: Girls on the Run for 3rd-5th grade, and Heart & Sole for 6th-8th grade. Designed to allow every girl to recognize her inner strength, our curriculum inspires girls to define their lives on their own terms. 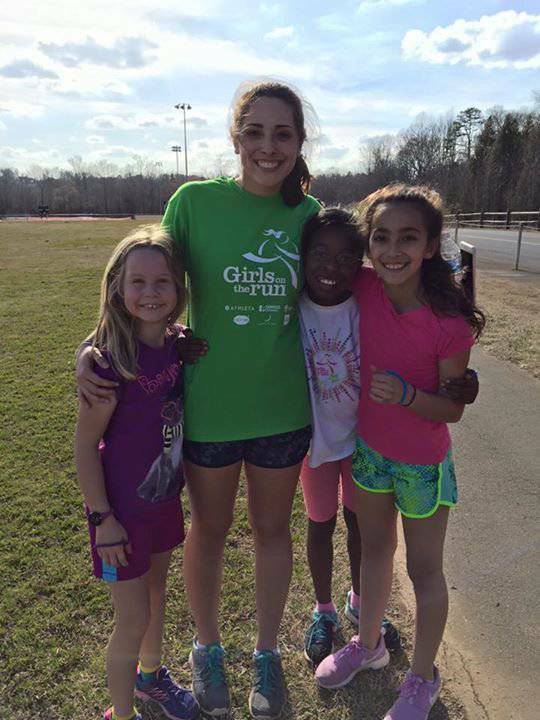 Throughout the season, the girls make new friends, build their confidence and celebrate all that makes them unique. 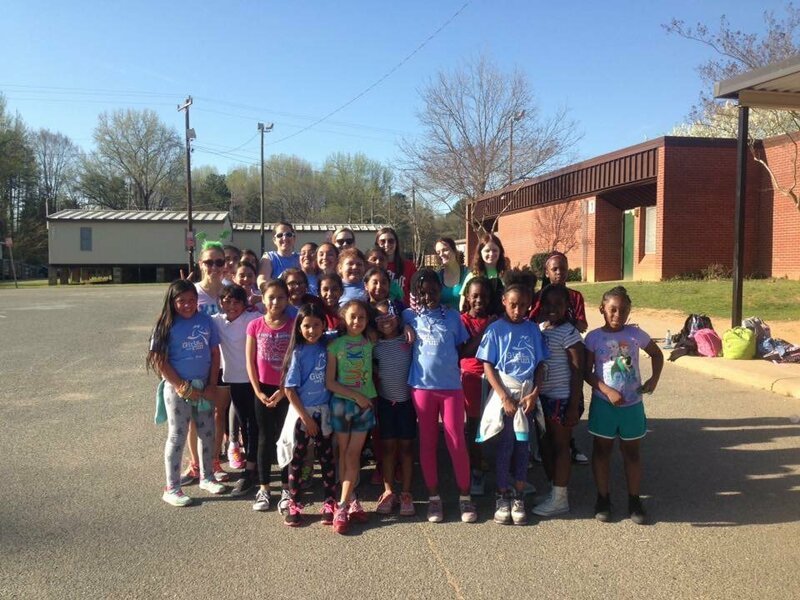 Meeting twice a week in small teams of 8-15 girls, we teach life skills through dynamic, conversation-based lessons and running games. 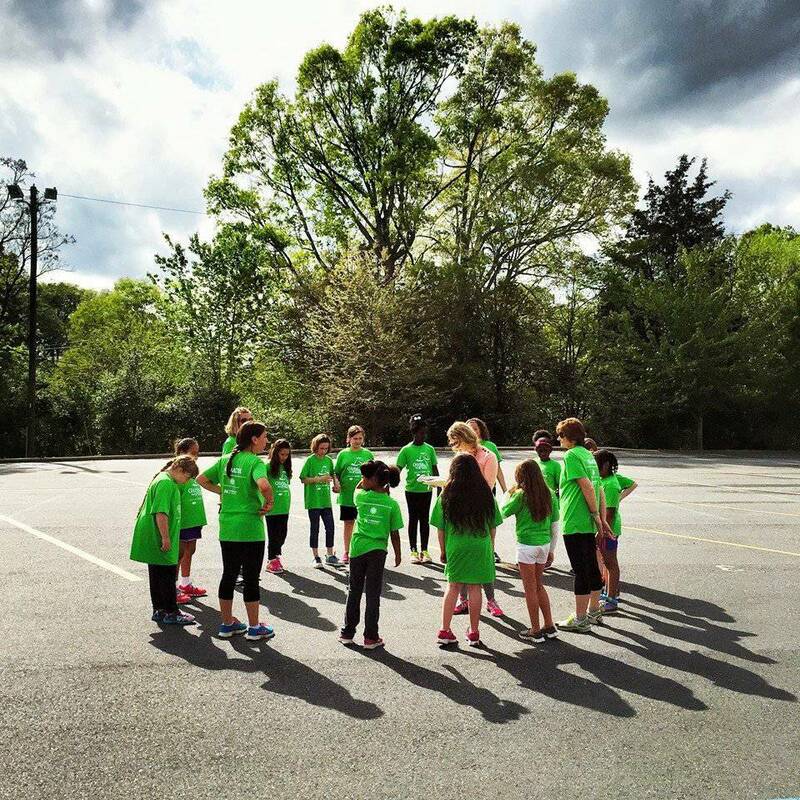 The 20-lesson curriculum is taught by certified Girls on the Run volunteer coaches and includes three parts: understanding ourselves, valuing relationships and teamwork and understanding how we connect with and shape the world at large. At the end of each 10-week season, local teams come together to participate in a non-competitive 5k to celebrate their success, their friendships, and themselves. 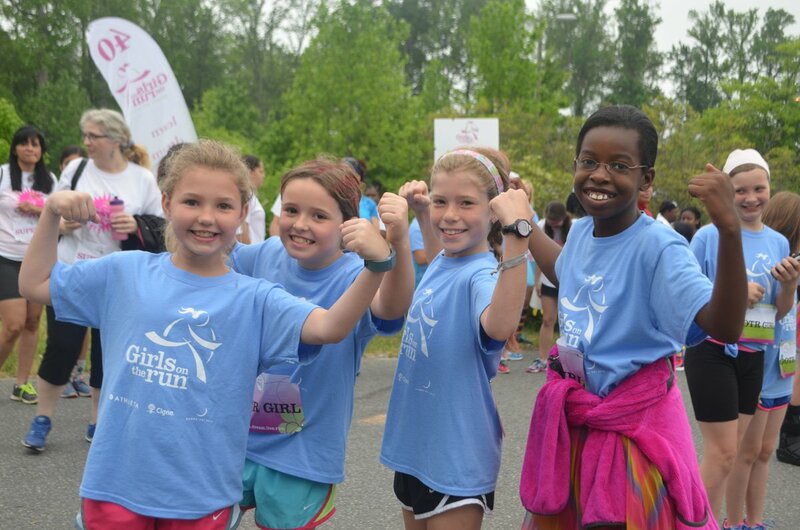 Girls on the Run® was established in 1996 in Charlotte, North Carolina with the help of thirteen brave girls. Twenty-six girls came the next season, then seventy-five. 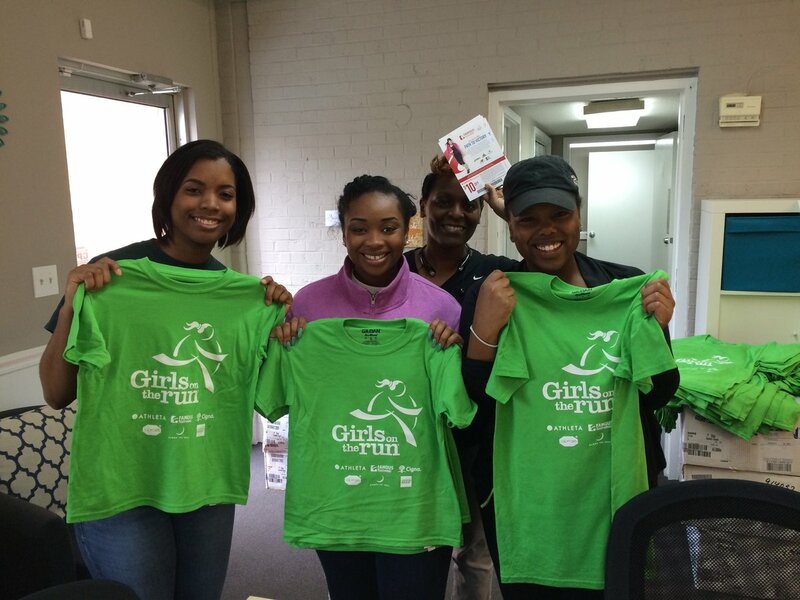 In 2000, Girls on the Run International, a 501(c)3 organization, was born. What started with one school has grown to 227 councils in all 50 states and the District of Columbia. 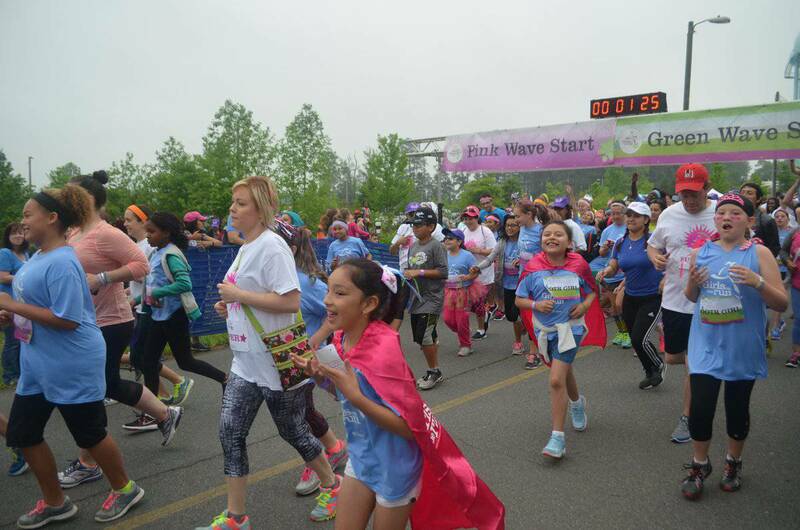 With the help of over 98,000 volunteers, Girls on the Run served over 179,000 girls in 2015, including its millionth girl!